ImmusanT, Inc., a Cambridge, Mass.-based clinical-stage company developing a therapeutic vaccine designed to induce immune tolerance in celiac disease, completed a $40m Series C equity financing. Backers included ARCH Venture Partners and Vatera Healthcare Partners. In conjunction with the funding, Steven Gillis, Ph.D., Managing Director, and Thomas O. Daniel, M.D., Venture Partner of ARCH Venture Partners, will join ImmusanT’s Board of Directors. 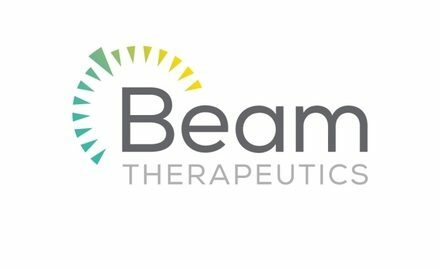 The company intends to use the proceeds to conduct a randomized Phase II clinical trial of escalating doses of Nexvax2 in celiac patients who possess the human leukocyte antigen-DQ2.5 (HLA-DQ2.5) immune recognition gene. Nexvax2 will be studied as an adjunct to a gluten-free diet to demonstrate clinically relevant proof of concept for patients receiving a gluten challenge. Funds will also be used for the continued advancement of the company’s diagnostic biomarker program and platform expansion. Led by Leslie Williams, President and Chief Executive Officer, ImmusanT focuses on protecting patients with celiac disease against the effects of gluten. To this end, it is advancing Nexvax2®, a therapeutic vaccine that reprograms the T-cells responsible for the symptoms of celiac disease to stop triggering a pro-inflammatory response.